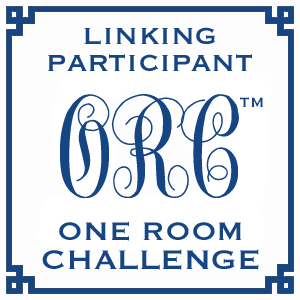 Welcome to week one of the One Room Challenge. 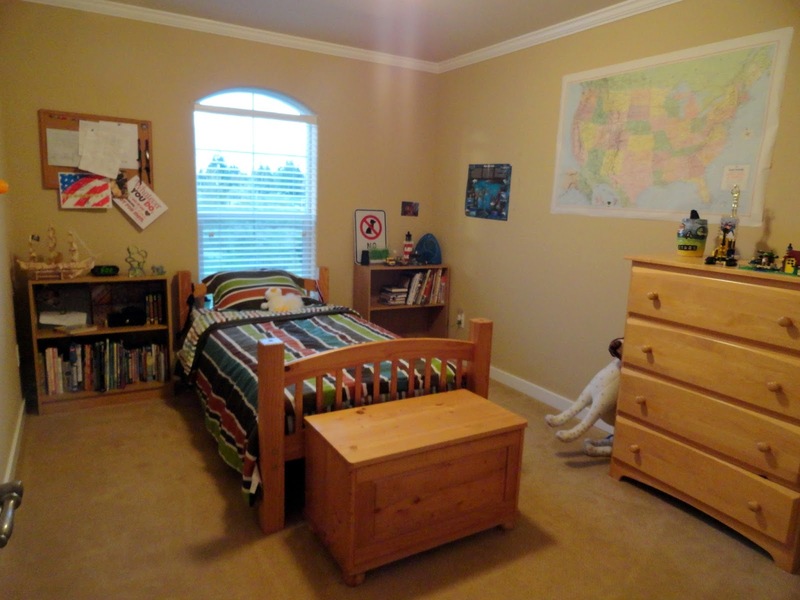 For the next six weeks, I will be tackling my youngest son Owen's room. Every Thursday, I will show you my progress. Let me show you around his room. Owen has a lot of stuff. He likes Lego's, stuffed animals, forts, and airplanes. He's also a big reader. Owen likes to display his stuff and pretty much covers every flat surface with his favorite things. He has a lot of favorite things. On the opposite side of his bed, Owen has this closet and his door that pretty much take up the whole wall. 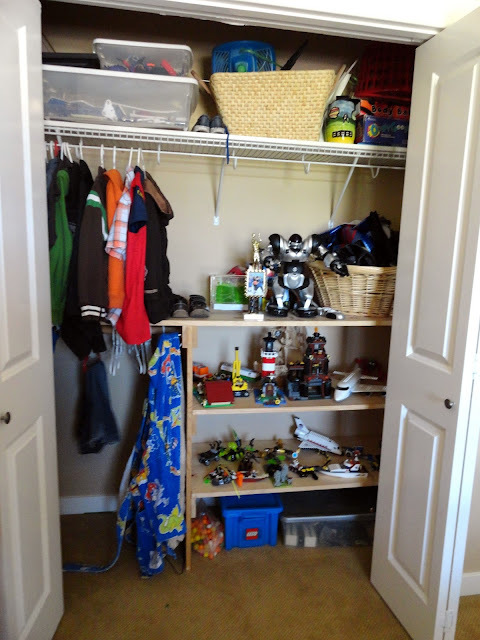 Inside his closet, he has some storage that my husband has built in to help him keep his Lego's and clothing organized. 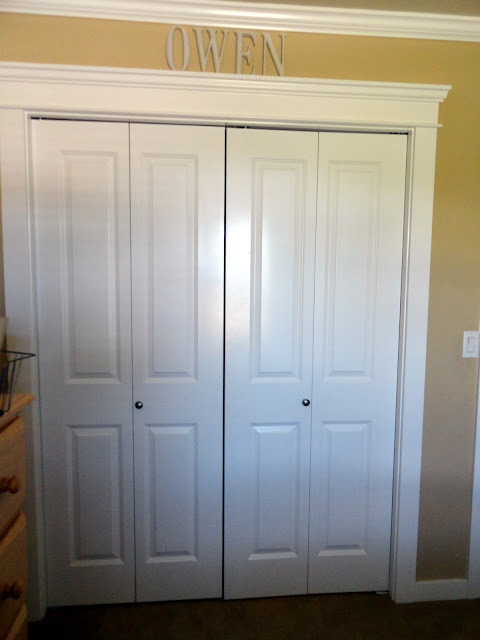 Owen's room has this one window on the opposite side of his closet. The wall to the left has nothing but this gear wall art that I made for his years ago. It has a pumpkin hanging on it. 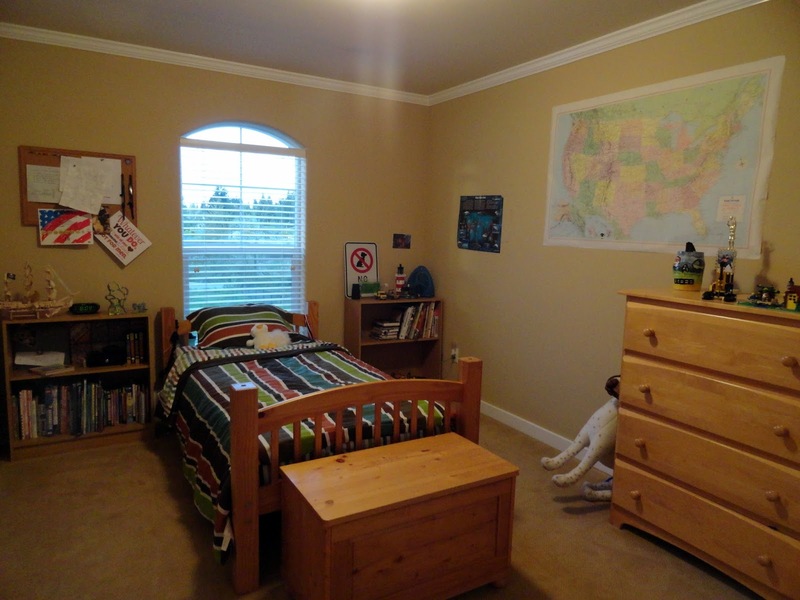 The opposite wall of his room has this large United States map poster and a shark poster he tore out of one of his books. It also has his dresser. The plan for Owen's room is vintage airplane. 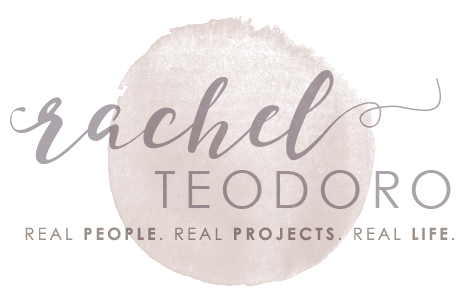 If you are a loyal Holy Craft reader, you will know that I have already been crafting and creating to this theme. I just don't have anything as a whole to show for it. My husband would like us to keep the lighting and the wall color the same. I don't have the budget to replace the furniture, so we will be working with what we have. I plan on creating some custom wall art, changing out his bedding, adding some curtains and working with a blue, red, black and grey color scheme. What do you think? I'm excited to get started and pull this room together! Love this! What a perfect boy's room! Can't wait to see more! I love the theme :) I can't wait to see how it turns out! Hi Rachel, I wish I knew you six months ago. I just gave away several vintage airplanes that were hanging from my son's ceiling on fishing wire and cup hooks. He is 13 and done with the airplane theme. I love your plan. Owen will love this. Thanks for joining in. 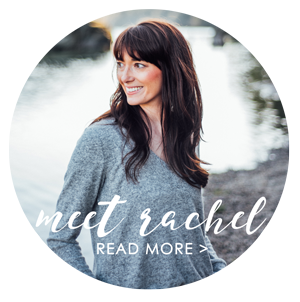 Rachel, Thanks for stopping my and checkng out my One Room Challenge plans. I think your son will love the vintage airplane theme and I can't wait to see how it all turns out. 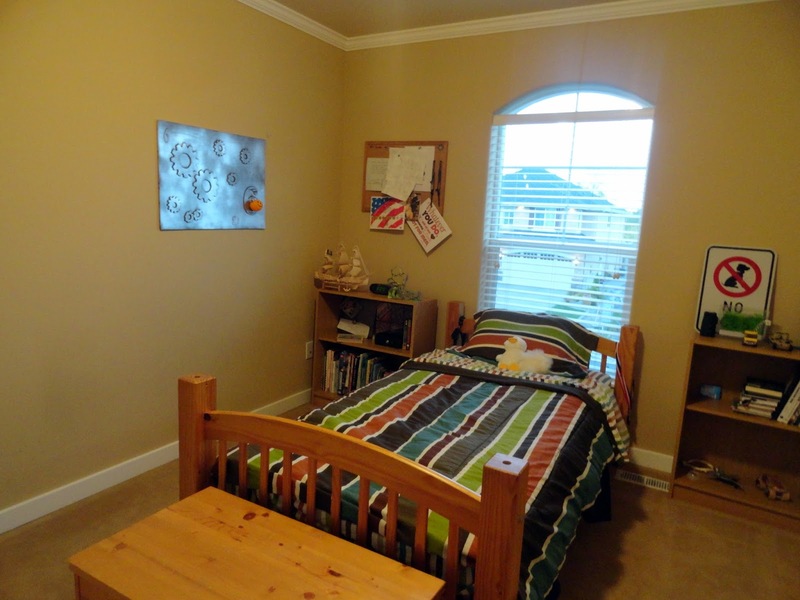 We definitely have some similar projects going on in our rooms, so it will be fun to follow along! Seasonal House Artisan Market today!! !